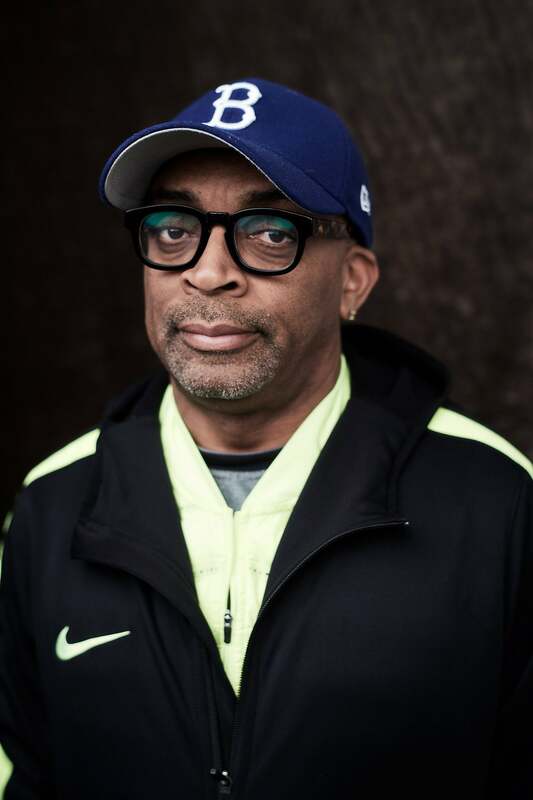 Spike Lee’s new film, BlacKkKlansman, may be based on a true story from the 1970s, but the director feels the project rings just as true today, especially given last year’s white nationalist protests in Charlottesville. Lee claims in a recent Time interview that he even broke the news about the August 2017 violence in the Virginia town, which had a profound impact on Lee, to former President Barack Obama. “I said, Mr. President, did you hear what happened in Charlottesville? He hadn’t,” Lee recalled, noting that the former president was golfing near the director’s home in Martha’s Vineyard at the time. After telling Obama, who left office in January 2017, about the confrontation that left Heather Heyer dead, Lee said the former president couldn’t believe it. After learning of Heyer’s death, Lee reached out to her mother, Susan Bro, to ask if he could include footage of the deadly incident in BlacKkKlansman. Bro agreed, and the events leading up to Heyer’s final moments made it into the film. Lee called Heyer a “martyr” and vehemently criticized Donald Trump for appeasing white supremacists after her tragic demise. During a press conference at the Cannes Film Festival back in May, Lee slammed the former reality TV personality for not denouncing the KKK. “That motherf–ker did not denounce the motherf–king Klan, the alt-right, and those Nazis motherf–kers,” Lee said back in May, referring to Trump’s controversial “both sides” comments following the Charlottesville protests. “It was a defining moment and he could have said to the world, not just the United States, that we were better than that,” Lee added. In the Time magazine profile, Lee said the deadly demonstrations — which he called “homegrown, red, white and blue, cherry-pie terrorism”– opened a lot of people’s eyes to the fact that the type of racism depicted in BlacKkKlansman is very much alive today. BlacKkKlansman hits theaters on Friday.